Staff - INDIANOLA PRESCHOOL, INC.
Cheryl Geurts is starting her eigth year teaching at Indianola Preschool. She is a graduate of the University of Northern Iowa with a BA in psychology, MAE in educational psychology, and EdS in school psychology. She worked for seven years as a school psychologist in the Indianola schools. She has been on the board of Emerson PTO for seven years and has served as a parent volunteer in several classrooms. Cheryl and her husband Martin live in Indianola with their 3 children. Lauren Cunningham is excited to be starting her third year teaching at Indianola Preschool. Lauren has extensive experience running an in home daycare for several years. Lauren is also a photographer in her spare time. Lauren and her husband Jason live in Indianola with their three children. 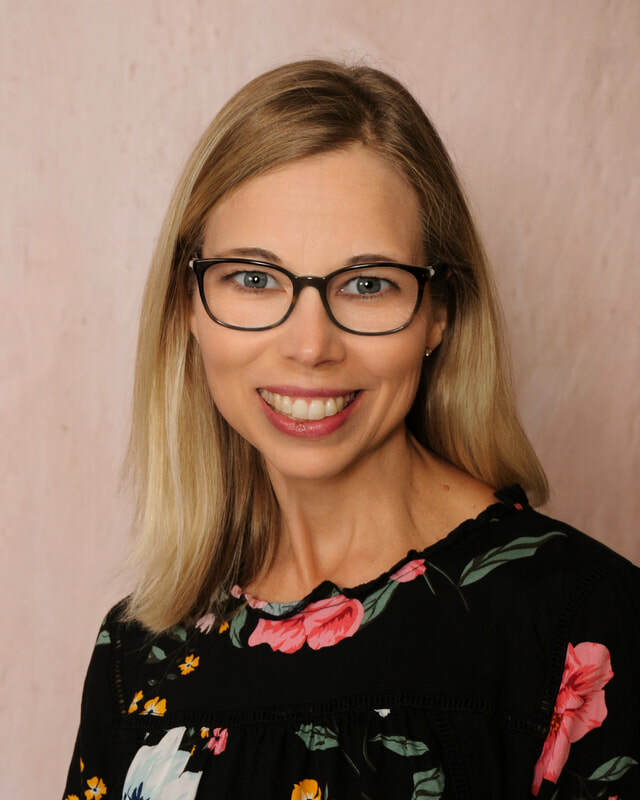 Kelli Glascock graduated from Simpson College with a degree in Elementary Education with endorsements in Reading and Early Childhood. She has been a substitute teacher as well as a school coordinator for a reading and mentor program in Indianola Schools. She and her husband Randy live in Indianola with their three children. Kerry Stecker is very happy to be starting her fourth year at IPS! She graduated from the University of Northern Iowa with a degree in elementary education and a reading education endorsement. 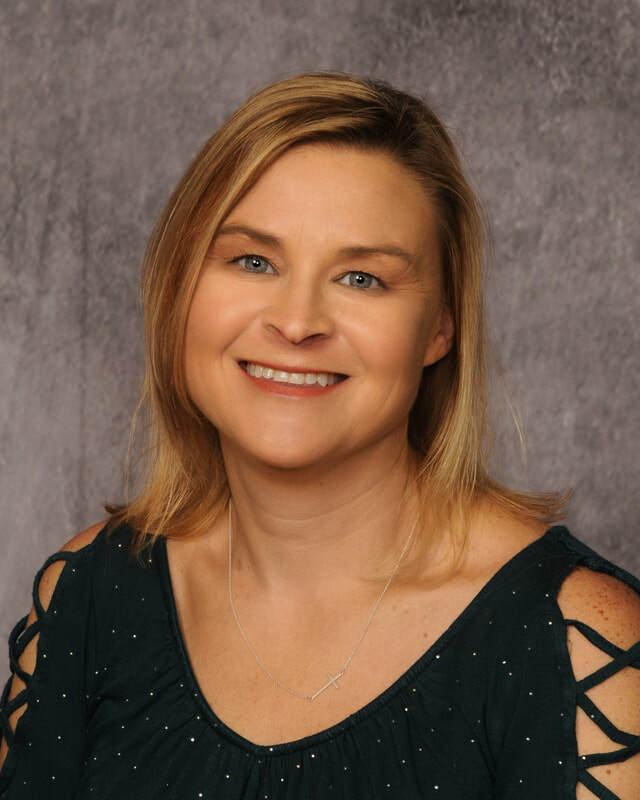 She has been a substitute teacher in the Indianola Community School District and a volunteer in her children's classrooms She is very passionate about education and making learning a fun experience. Kerry and her husband, Lin live in Indianola with their two sons Casey and Spencer. ​​Hailey is working in the child care program for her third year. 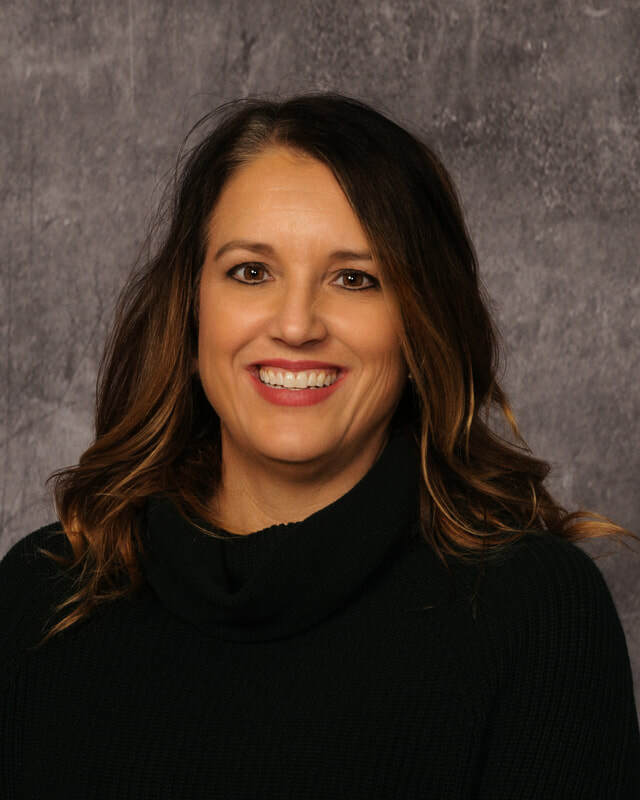 She has worked as an Associate for the North Scott School district in the Quad Cities and a Para Educator in the Norwalk School District. 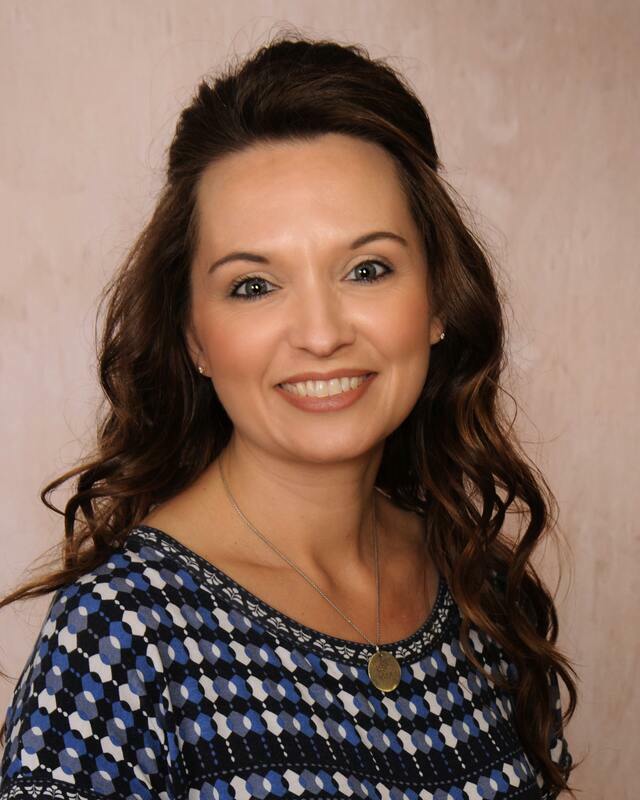 Hailey has served as a PTA President, Headroom Parent and Volunteer in numerous classrooms over the past nine years. Hailey lives in Indianola with her husband Nate and their two children. Jess is excited to be starting her third year of teaching at Indianola Preschool. She and her husband, Lucas, live in Indianola with their four children. 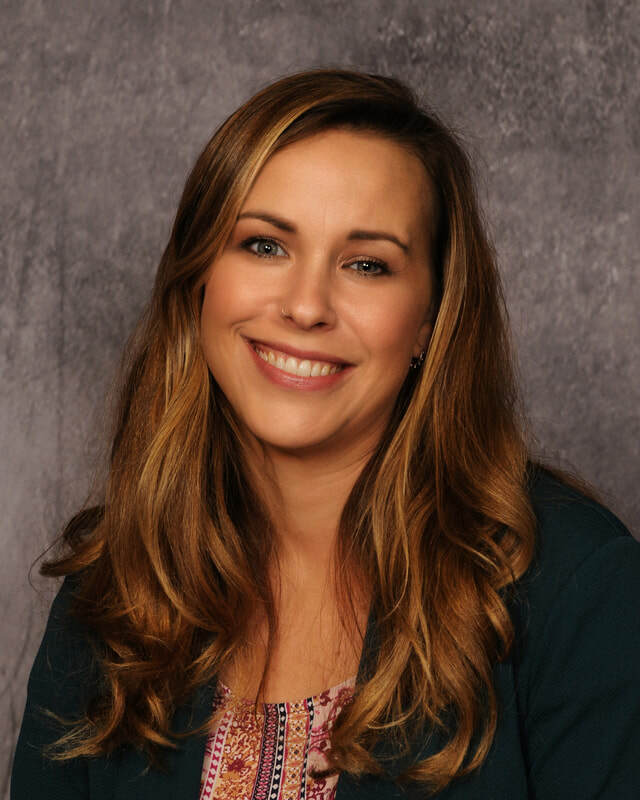 Before having the privilege of staying home with her children in their younger years, Jess worked with children as a Lead Teacher at Child Cares Services in Kansas City. Along with being an artist herself, Jess owns Weathered Joy Studios and offers art classes to local kids. Emily will begin her second year teaching at IPS. Being an IPS alumni herself, Emily has a strong connection with the preschool. She is a graduate of UNI with a Bachelor of Arts degree. Emily has stayed at home with her children for the past 7 years and has been a substitute teacher the past year. She has also been on the IPS board for two years. Emily and her husband Jeff live in Indianola with their three children, Jase, Tyce, and Hayden. Erin is excited to join the IPS team this year as part of our child care program! She is a graduate of Iowa State University with a Bachelor of Arts degree. 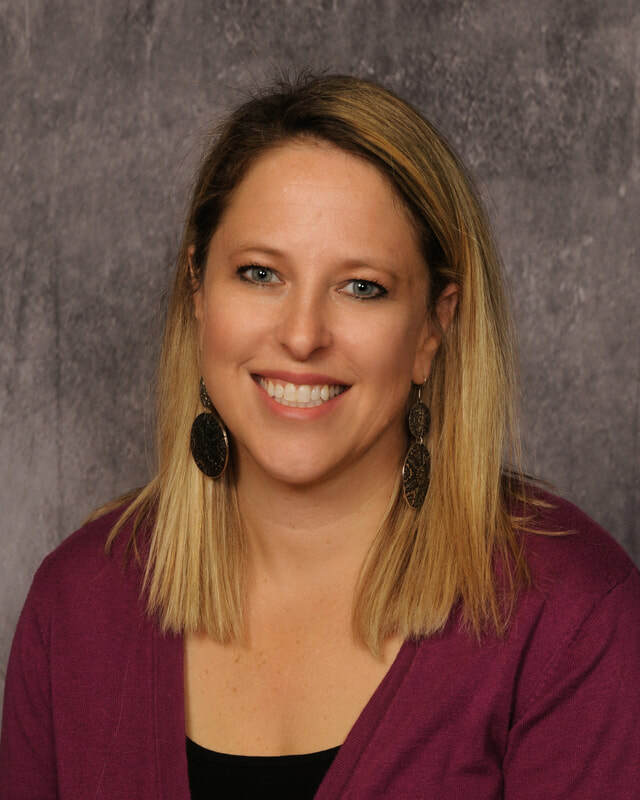 Erin has stayed at home with her children for the past 7 years and has been a substitute associate for the Indianola Community School District the past two years. She was also a sub for IPS this past year. Erin and her husband Jay live in Indianola with their two children, Owen and Emory. Typhanie has joined our team this year in the After Care Program. She is very excited to be involved at our school, including having her two youngest daughters attending in the Red and Orange classes. Typhanie home-schooled her children for seven years. Three of those years allowed her the opportunity to teach in the Preschool/Pre-K class at the homeschool co-op her children attended. Together, Typh and her husband, Nick, have co-founded and operate a non-profit, where they focus their efforts in Ghana, Africa, to include a primary school. Three of their seven children were adopted from Ghana. Typhanie also works for the Indianola YMCA as a group exercise instructor. Shannon is new to IPS working with the childcare afternoon program and subbing as needed. She has lived in Indianola for 20 yrs. Married to Jason and mother to Christopher, Peyton and Zoey. Also Gammie to Layla who will start IPS this year! Shannon has subbed in the Indianola school district as a para-educator, worked for Little Miracles for 4 yrs and provided in home childcare. When shannon isn’t busy spoiling her granddaughter you can find her visiting Expedia.com planning her next getaway (or at least dreaming of one).